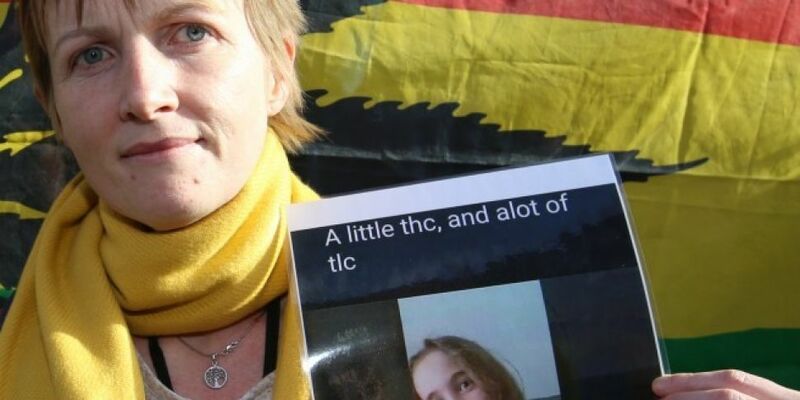 A medicinal cannabis campaigner is calling on the Health Minister to show respect and lift the ‘effective embargo’ on the legislation that would legalise the drug. 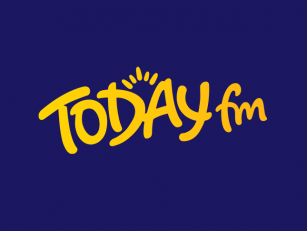 Vera Twomey's daughter Ava suffers from a severe form of epilepsy called Dravet Syndrome. It's a condition which can be treated with medicinal cannabis oil. Vera’s campaign secured her a licence to travel to Holland to bring the treatment home to Ireland. Ava says her daughter hasn't been admitted to hospital in two years, as a result of taking medicinal cannabis oil. However, Vera says they’re tired of travelling every three months "Our family is leaving the country every three months. We have to reapply for our licence for medicinal cannabis every three months. We have to engage with our consult - they have to engage with the HSE and the civil service. Everything has to be redone every twelve weeks." She's now calling on Minister Simon Harris to take action "We need to be respected. He needs to take action and people who need medical cannabis in their lives - he needs to give us a choice". "He needs to provide us with legislative change and the opportunity to be able to access the right kind of medication in our own jurisdiction".